IMP Your song 'Down For You' has just been added to Desperado Revue station! 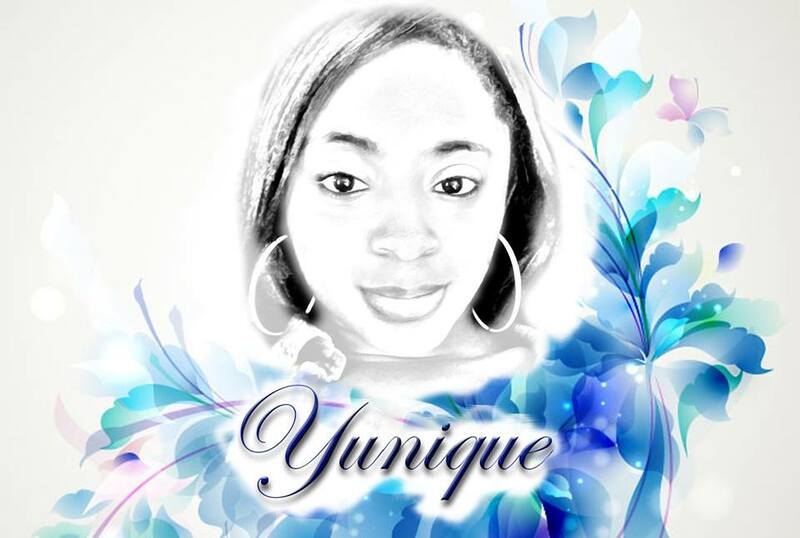 IMP Your song 'Your Loss (Remix)' has just been added to Desperado Blues - R&B/Soul - Jazz station! IMP Your song 'Your Loss (Remix)' has just been added to Desperado Revue 2019 GK Contenders station! IMP Your song 'Its Over' has just been added to Desperado Blues - R&B/Soul - Jazz station! IMP Your song 'Its Over' has just been added to Desperado Revue 2019 GK Contenders station! IMP Your song 'Heart Break (no autotune)' has just been added to Desperado Revue 2019 GK Contenders station! IMP Your song 'Down For You' has just been added to Desperado Revue 2019 GK Contenders station! IMP Your song 'Heart Break (no autotune)' has just been added to Desperado Blues - R&B/Soul - Jazz station!